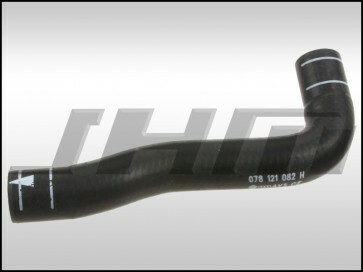 This is a high quality, replacement coolant hose that goes from the Auxiliary Water Pump to the Water Pipe. This will fit all B5-S4s and C5-A6s with the 2.7T motor. OEM Part Number is: 078 121 082 H or 078121082H.